Yes, armpit masks are a thing. 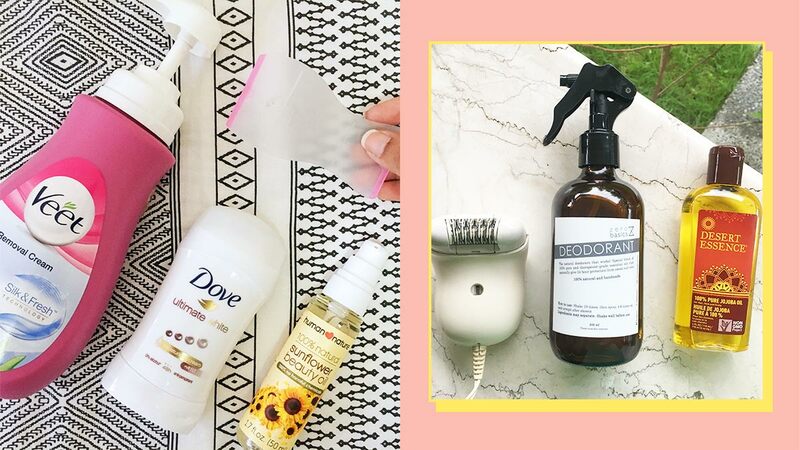 Ever wonder if you should be doing more than just slapping on some deodorant on your underarms? 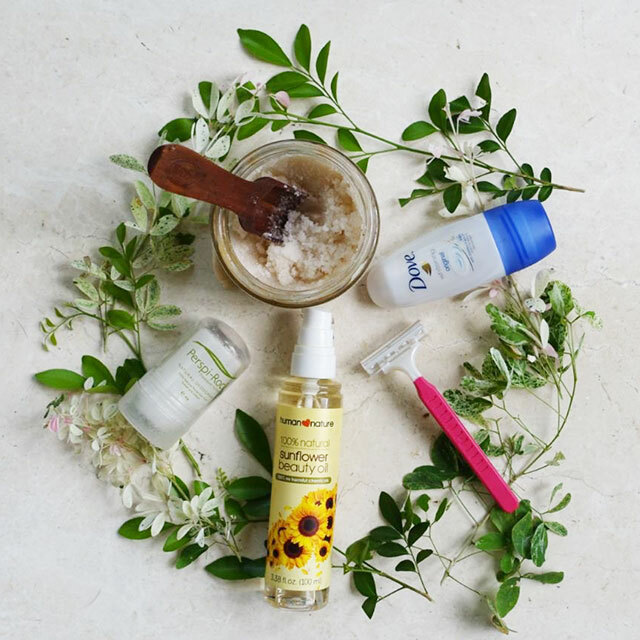 We asked eight Pinays how they take care of their kilikili. Check out their routines below! Routine: I invested in laser hair removal because it just makes life so much easier! 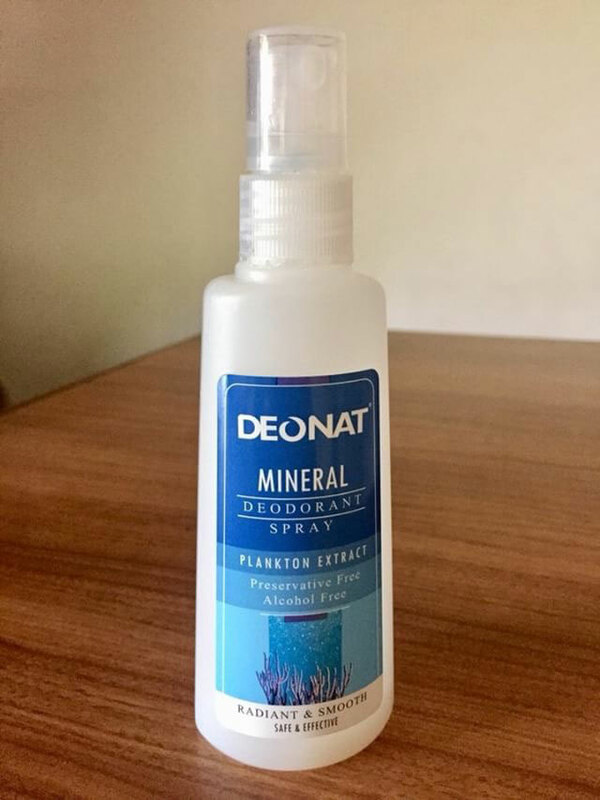 I use the DEONAT Deodorant Spray every day because it's natural, it doesn't stain my clothes, and it keeps me fresh, even through yoga. I also like how it's hygienic because it comes in a spray bottle. Routine: I have my underarms waxed regularly, and I pluck out stray hairs in between waxes. 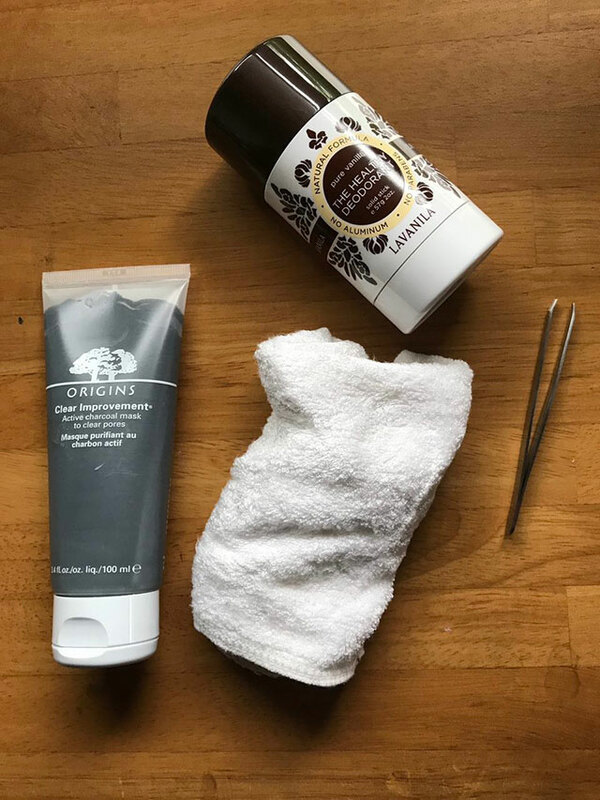 I do an underarm mask once a week using Origins Clear Improvement Active Charcoal Mask, and I wipe it off with a warm towel. I do this so I can get rid of the gunk from my old antiperspirants. Also, I'll be able to switch to a natural deodorant faster. I use Lavanila The Healthy Deodorant Solid Stick since it protects my underarms without any harsh chemicals. Routine: My dermatologist told me that shaving my underarms makes them dry and leathery, so I apply lotion on them right after I shower. During the day, I use my regular deodorant. After a few months, I went back to my derma and she said my underarms really improved. Routine: I use either the Banila Co. Clean It Zero Cleansing Balm or the Softymo Speedy Cleansing Oil to remove any deodorant residue left on my underarms at the end of the day. 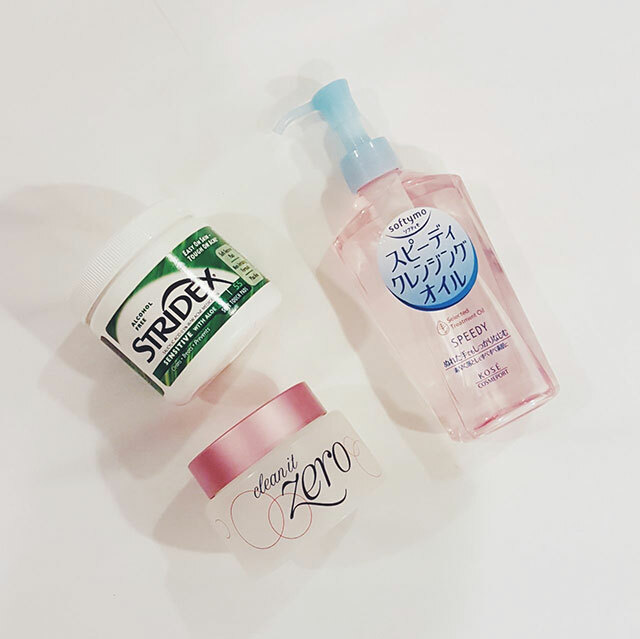 After I shave, I exfoliate my underarms with the Stridex Daily Care Acne Pads With Aloe. I do this to prevent bumps and darkening. Routine: To remove hair, I epilate my underarms once a week (it's kind of like plucking, but a lot of hairs at once). 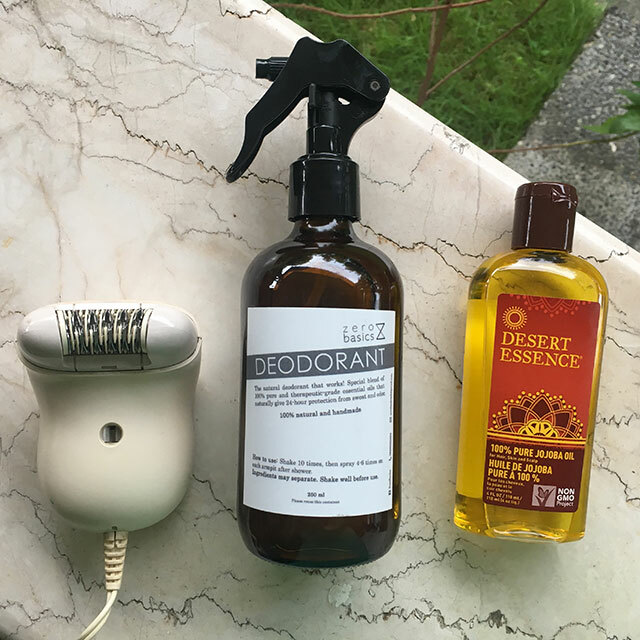 I apply jojoba oil on my armpits at night, and I use my Zero Basics Deodorant during the day. I try to make my underarm care as ~*natural*~ as possible. 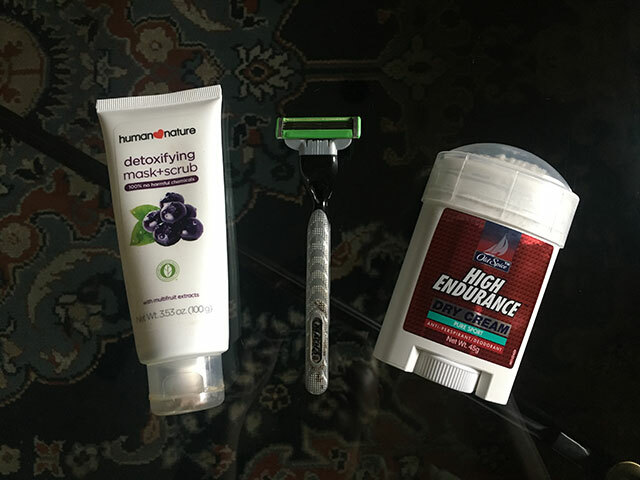 Routine: I shave my underarms to keep them hairless, and I use the Human Nature Detoxifying Mask+Scrub to exfoliate them once a week. It has both physical and chemical exfoliants, so it really keeps my underarms smooth. I like using men's deodorant because I find them better at staving off sweat and body odor. Routine: I use Veet Hair Removal Cream to remove my underarm hair. Since depilatory cream can be pretty harsh on skin, I follow it up with sunflower oil. 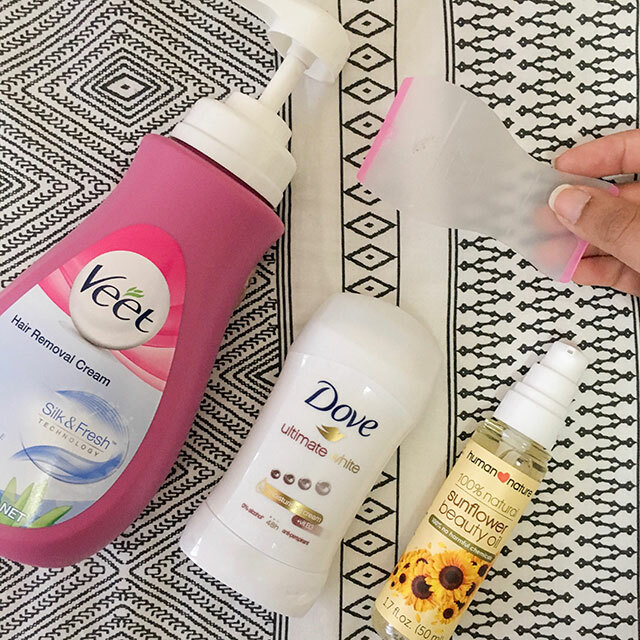 I try to use the sunflower oil every night to keep my underarms smooth, and I use the Dove Ultimate White Deodorant during the day. Routine: I use my Perspi-Rock Deodorant on a regular basis, and I switch it up with my Dove Original Deodorant whenever I work out. I usually get my underarms waxed, but I also use a razor for quick fixes. I follow up my hair removal with sunflower oil to prevent darkening. I gently rub the Sabo Salt Exfoliate and Moisturize once a week to prevent chicken skin. 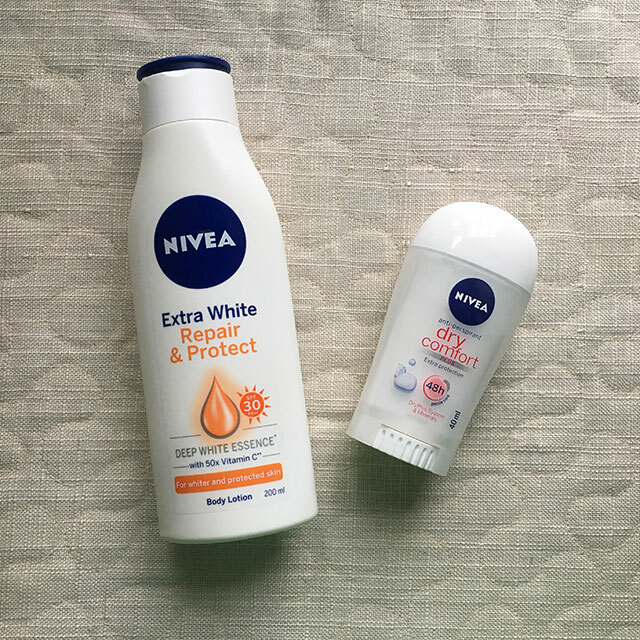 I've been keeping up this routine for the past few months, and my underarms have never felt fresher!